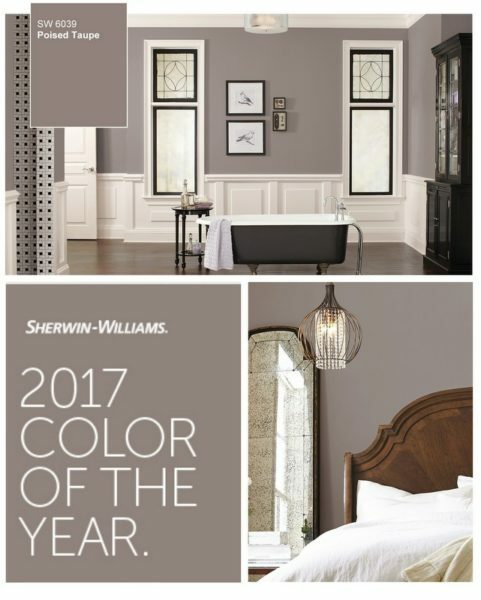 Whether you are looking for color options, environmentally responsible solutions or guidance on selecting the best paint for your project, you can count on Sherwin-Williams at every step of the design process. 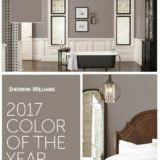 From state-of-the-art color selection tools to product specifications, Sherwin-Williams is committed to supporting your design from vision to execution. 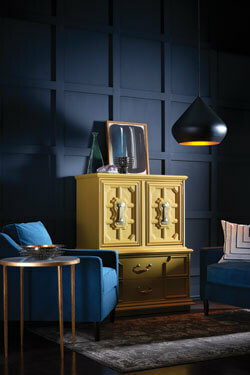 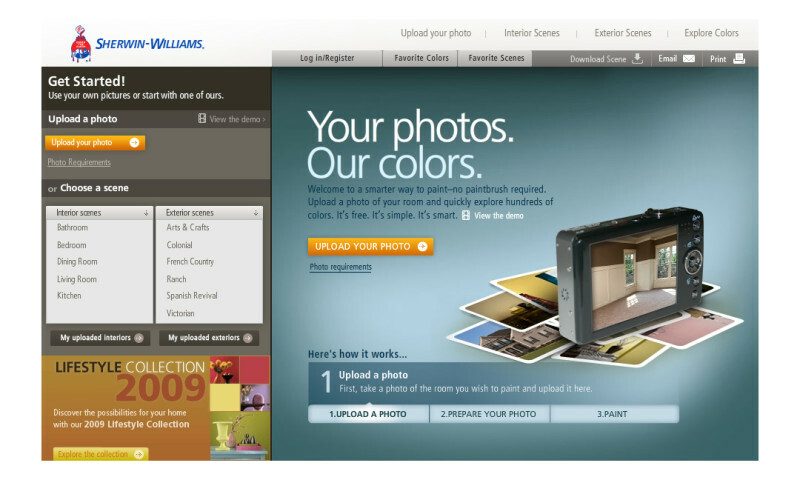 Design professionals can access an array of design tools and inspiration from Sherwin-Williams online. 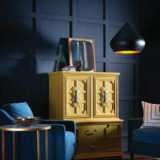 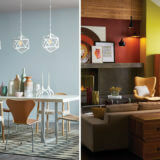 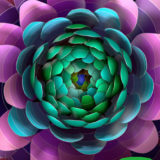 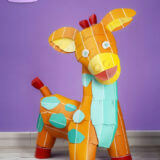 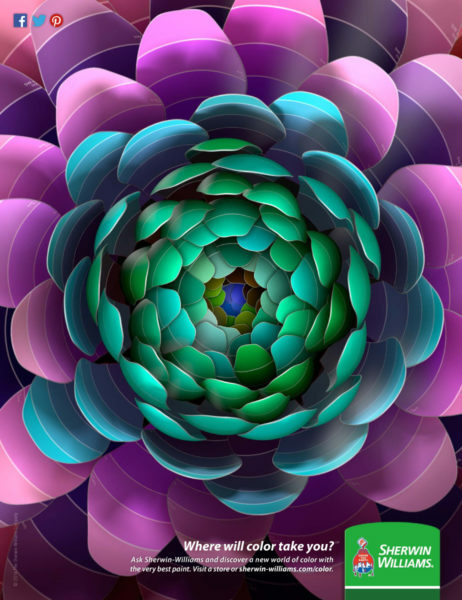 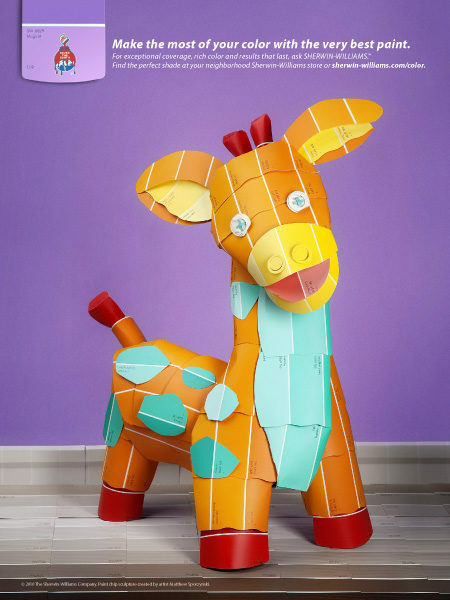 Join the color conversation at swstir.com to tap into worldwide, professional resources for the interior design industry. 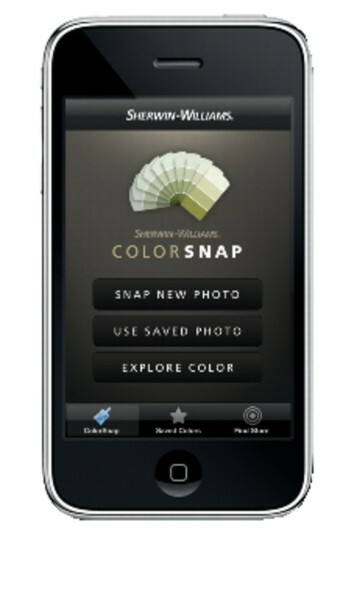 Or, visit swcolor.com for resources like our mobile ColorSnap® application, online Color Visualizer, latest color forecast and more. 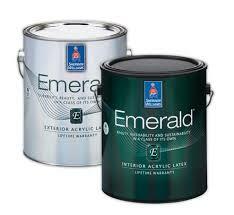 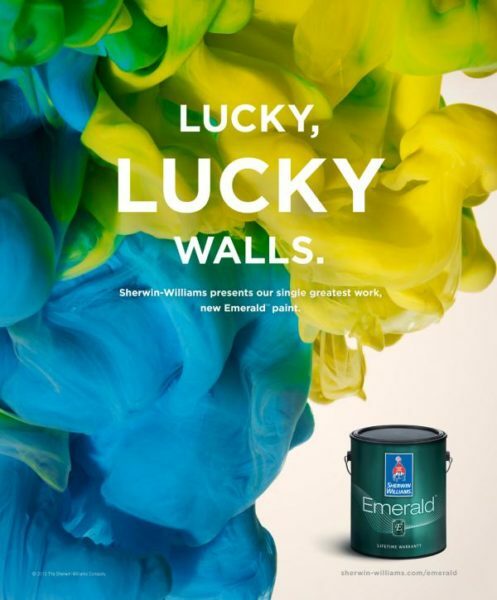 Sherwin-Williams provides fast, flexible local service and expert advice. 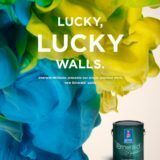 Our distribution system of more than 3,300 stores and 1,400 sales representatives makes Sherwin-Williams North America’s largest single-source supplier of high-quality coatings and supplies. 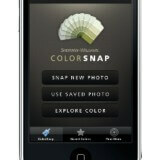 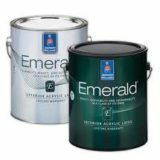 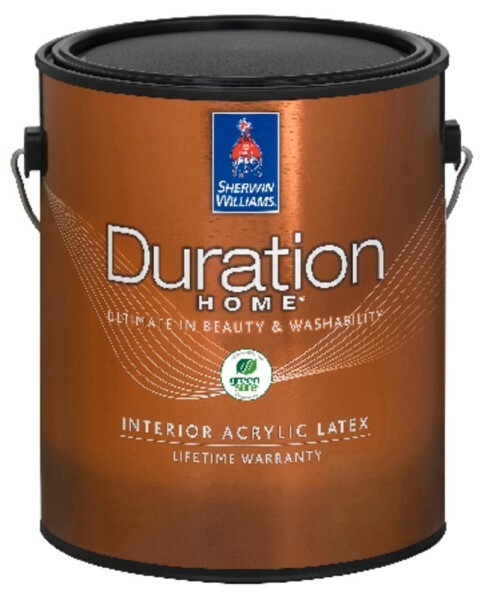 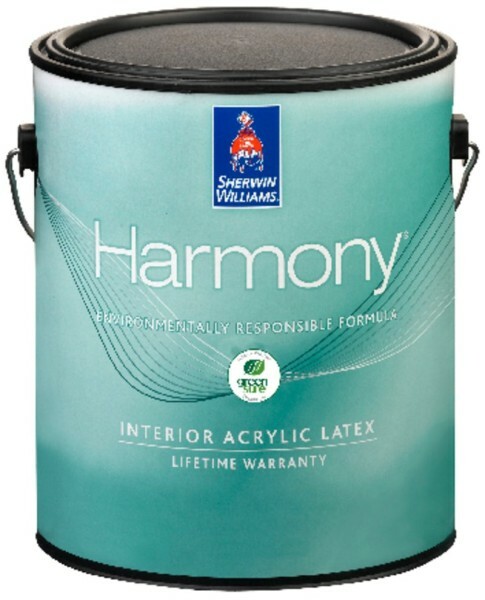 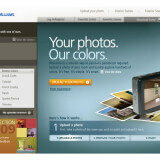 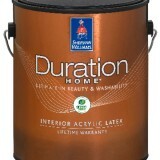 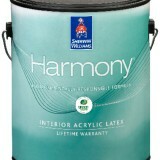 Visit sherwin-williams.com for more information or call our Architect & Designer Answerline, 1-800-321-8194.